On the heels of a report about the company’s $15.5B investment in an electric car battery factory, Volkswagen CEO Matthias Müller rolled out an ambitious 10-year plan to repair the company’s tarnished reputation following last year’s emissions cheating scandal. 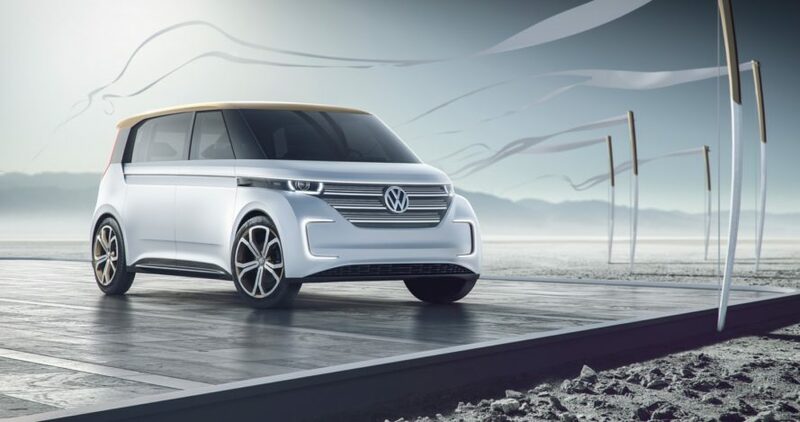 VW aims to launch 30 new electric vehicles by 2025, which has to be the most outlandish goal a car company has ever announced. Yet, if any company is positioned to pull it off, it just might be this one. The company’s initiative, “Together – Strategy 2025,” outlines a shift in VW’s focus, which many say is a deliberate and strategic move to distance the company from the $18 billion emissions scandal that put a damper on the car maker’s reputation. A court decision coming next Tuesday will determine exactly how much the company will pay directly to 482,000 customers, but VW has reportedly agreed to pay $10.2 billion (ranging from $1,000 to $7,000 per car owner, depending on the model’s age). Since Müller stepped into the chief executive role following the scandal, the company has made an enormous effort to reestablish itself as a leader in automotive innovations, up to and including green car technology. In a recent press conference, Müller said the goal of the new initiative is “to learn from mistakes made, rectify shortcomings and establish a corporate culture that is open, value-driven and rooted in integrity.” VW had previously announced a goal to sell one million electric and hybrid vehicles annually by 2025, so this new initiative—as well as the news of a giant battery factory—lines up nicely with that. Volkswagen says it will work to develop a “competitive self-driving system (SDS)” that it can sell to other companies by the end of the decade. With VW’s home country of Germany planning to adopt a rule in 2030 requiring all new vehicles to be emissions-free, we know at least one place where the new VW models should sell like hotcakes. 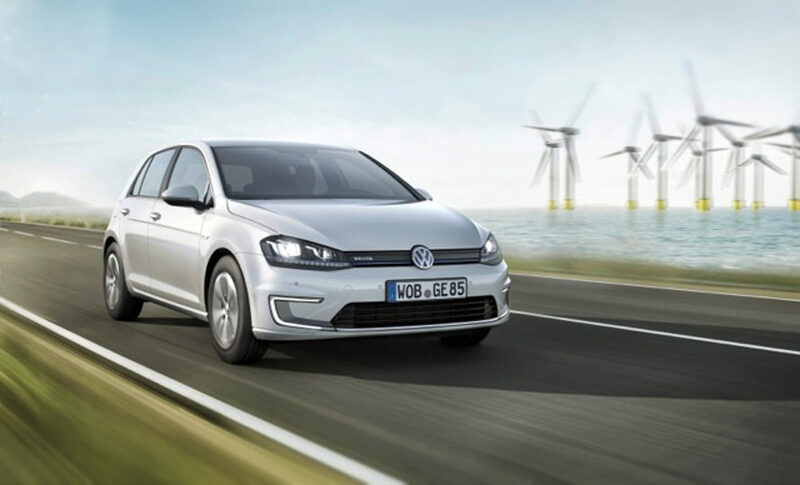 Volkswagen plans to introduce 30 new electric vehicles by 2025.